Twiggy and Opal: First Finish of 2018? I'm not sure about that! Technically, I finished it the last week of December, but didn't take photos until New Years Day. Not that it matters much, we'll call it the first finish and leave it at that! 60 1/2" x 75 1/2"
It's hard to believe I started this in September! Time goes so fast the older you get it isn't funny! After I finished piecing this top, I wrote a tutorial for the block in two sizes (16" & 10"), which is free on Craftsy. You can find it here: X-SQUARED. This quilt is made using the 16" block. 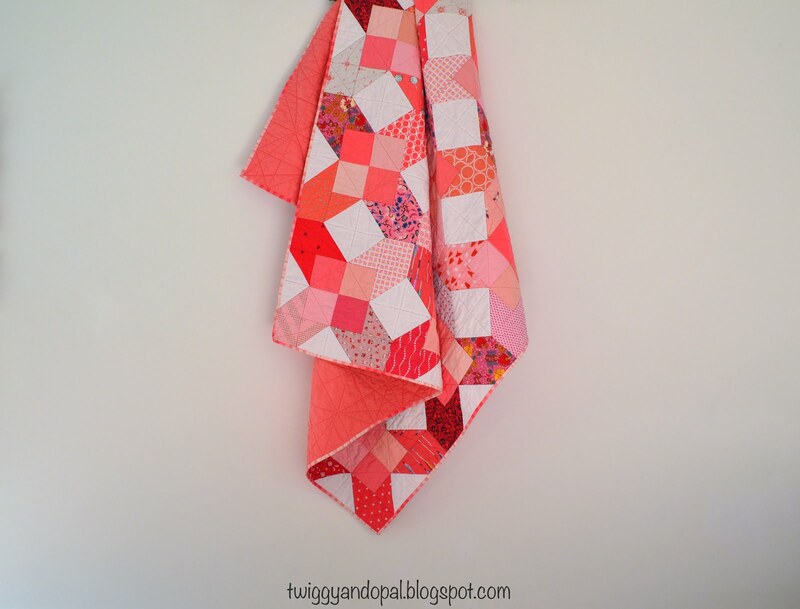 It's a really fun and easy block that goes together pretty quick. I used a lot of different prints that makes for a great scrappy quilt! Apparently I had much more fabric than I thought. 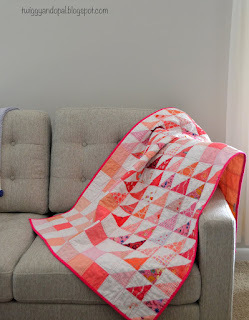 When you can get three quilts from one stack...that must mean something! The block has bonus Half Square Triangles, so I sewed them up into a sweet little baby quilt. And of course I had to test out the 10" block for a small quilt using a different layout and adding a border. Part of the reason it took me so long to finish was the quilting. What to do, what to do! The other reason was it was so big and I didn't feel like wrestling with it! There comes a time when you can't ignore the elephant in the room. And so I began the wrestling match. In the end I pinned this baby down and won the hard fought match to take the title and get a finish! 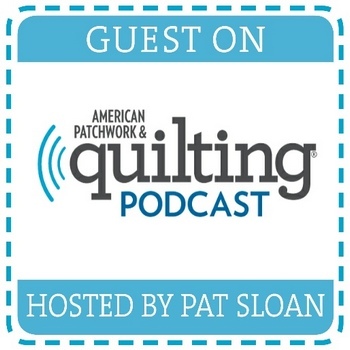 The quilting is geometric lines using Aurifil Peony (#2440). Think coral or dark peach. In a sick sort of way I wanted to add more quilting because of my love of dense quilting, but it was just not in the cards for this one. The back is Kona Salmon and compliments all the colors on the front. A neat little package or a big fluffy pile! The washing machine and drier are always the final magical touch! What is the biggest block you have made? I've never made anything bigger than a 16"! Which makes me want to go bigger and bigger! I really like this quilting motif. Perfect choice. The block is quick and at the time I wanted a big quick block! 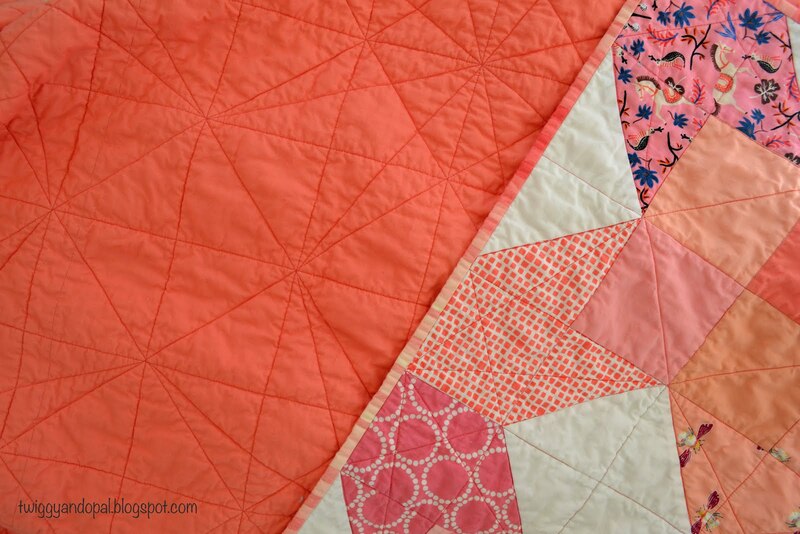 Plus, it makes for an interesting scrappy quilt too! Great color choices! I love all those melon shades. I might just have to give this block a try. I’ve over did it with this color combination the past year! It was fun and that’s all that matters in the end! Neat! I also like this color combo. This looks lovely! I've made some 24" blocks -- those are lots of fun! Sometimes we have to make big, easy blocks! It’s a nice break from tiny and precise piecing! Gah! I totally forgot about Wayward Transparency! Which is rather funny since I’m in the process of quilting it right now! 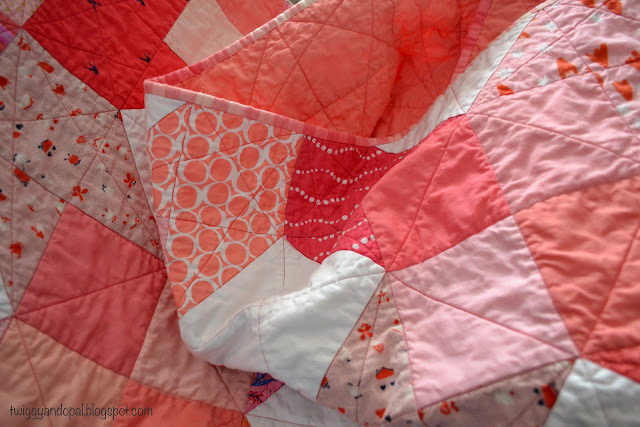 The year started with a finish and a cold…but I’ll keep plugging along with quilting! You can’t stop when your on a roll! Lovely color! 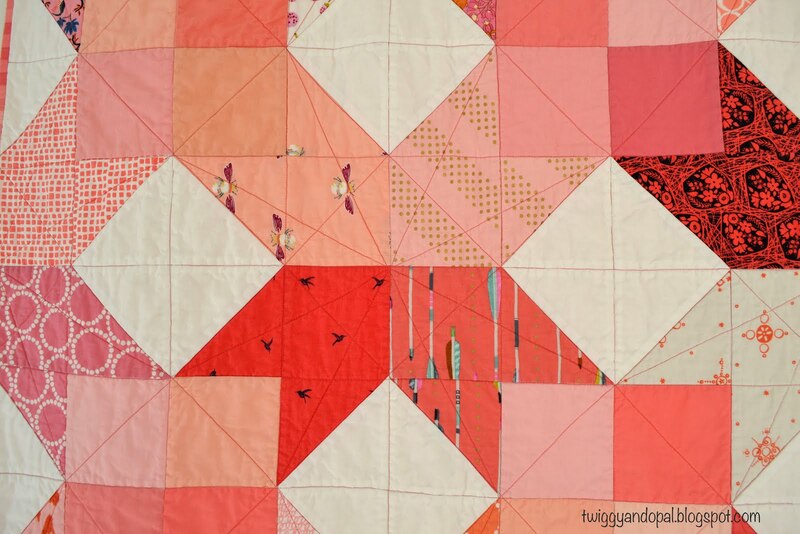 I like quilts that have plain color with no patterns. 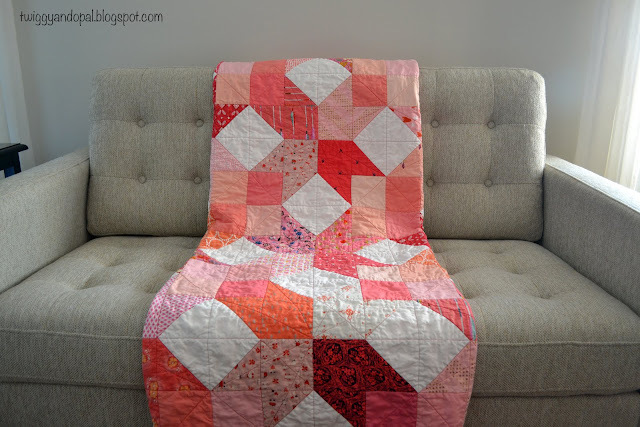 It made me think I'm going to have to make one of my quilts with plain color. Maybe yours! Big blocks and easy plus beautiful. The biggest block I have made was 14 inches square and I thought that was huge. 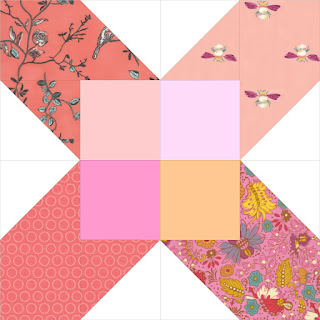 I have a quilt pattern that I'm looking forward to making. The quilt is just one big block! I love big blocks (wait, and little blocks! Haha). I'm making a quilt with 18" blocks at the moment, but I've also done Swoon which is 24". They're all good! Love your colors. Monochromatic always wins. Great job on the quilting. That looks like a beast to quilt! Love this quilt Jayne and the block looks simple to piece. I'm seriously thinking of using this as a bee block this year. When you were designing did you try out any other colourways that looked successful? It will be a charity kids quilt once it's done. A finish is a finish is a finish in my book, so congratulations. 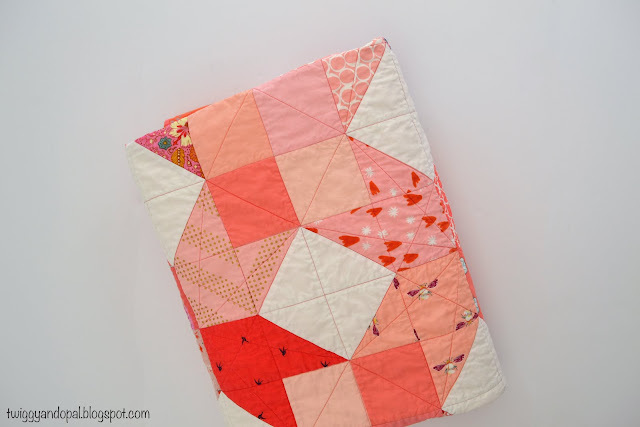 It's always the quilting that gets me too, but you got down to it and did a great job, love your quilting design and it is perfect for the quilt. Wonderful. You certainly can count it as a 2018 finish in my book too. I would say you probably don't have any of those colors left in your stash with 3 quilts from them. Very pretty and scrappy, which I love. A nice start to the year. 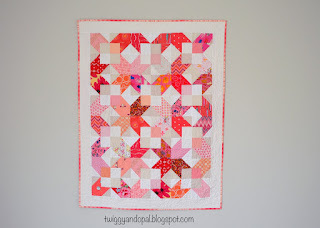 I love this quilt, such pretty colours! And the big block makes it happen that much faster, very tempting! Thanks for your awesome post & that actually looking great. Specially your pic.